The inspiration is a tag created by Marybeth Lopez just for this challenge. 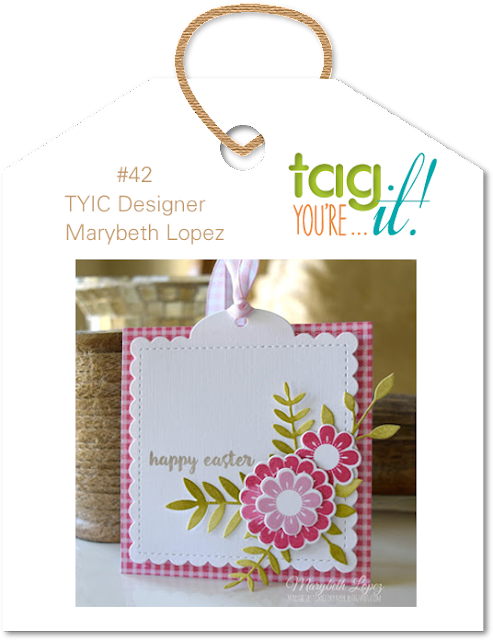 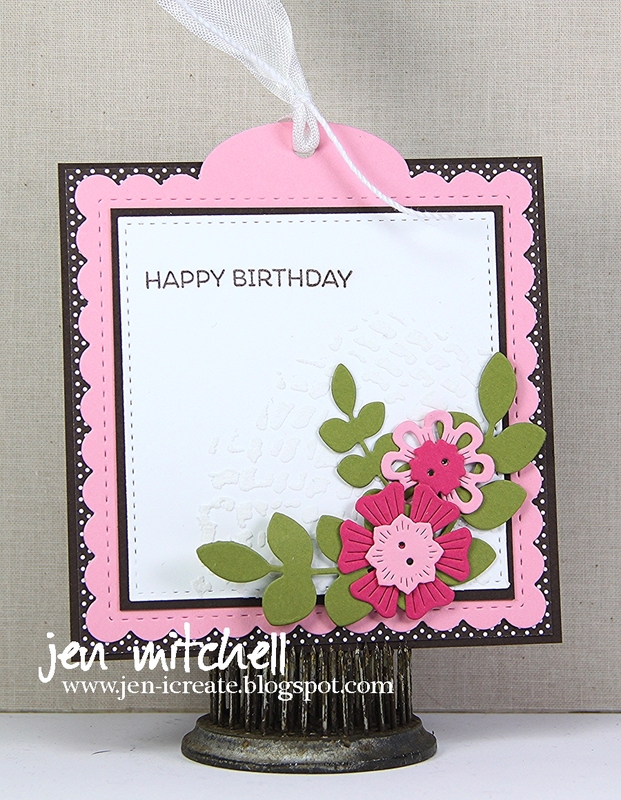 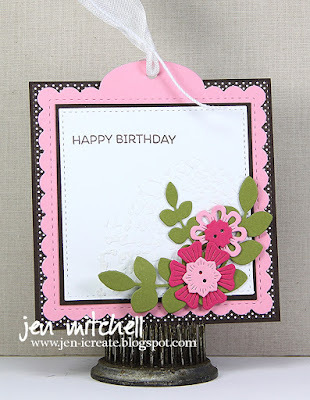 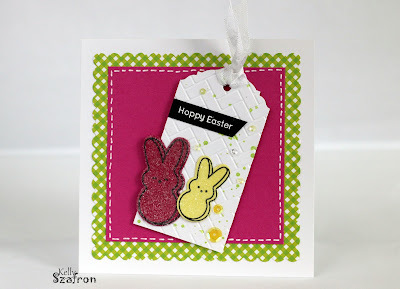 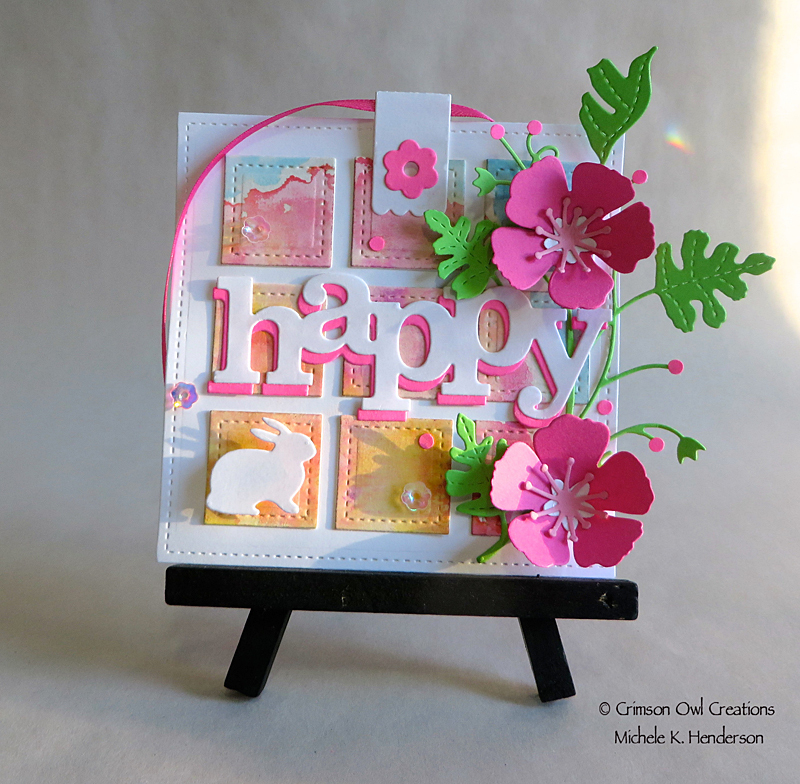 Marybeth's tag is beautiful and I love all of the incredible inspiration from the DT!! 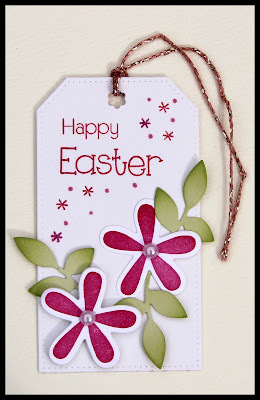 Ooh.. wow... what beautiful tags!! 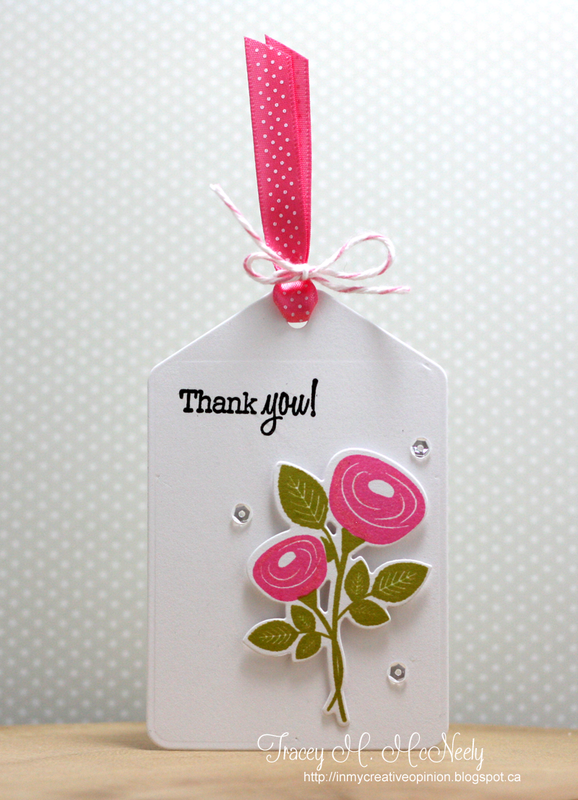 Thanks for the inspirations!